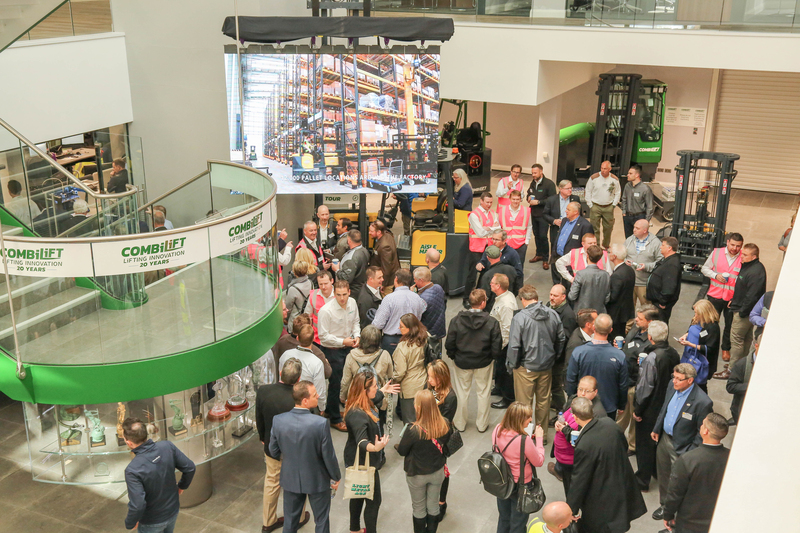 MONAGHAN, Ireland - Dignitaries, industry professionals and journalists from around the world converged on Combilift as the material handling provider unveiled its $60.4 million, state-of-the-art 500,000-square-foot global headquarters and manufacturing facility in Monaghan, Ireland. 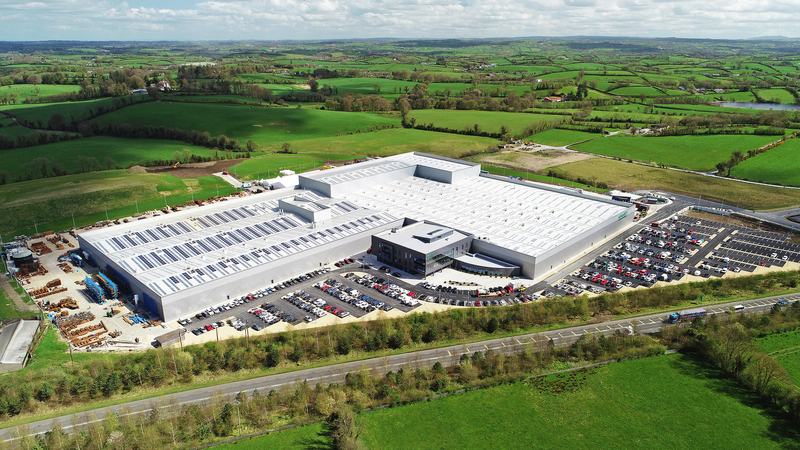 Already one of the largest production facilities under one roof in the Republic of Ireland, the factory is set on a 100-acre site with room for future expansion. 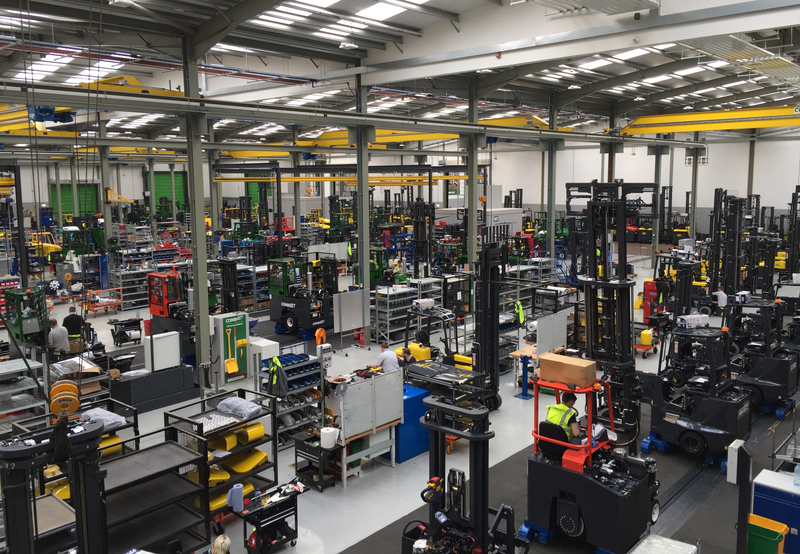 Combilift's new 500,000-square-foot state-of-the-art facility in Monaghan, Ireland. Founded in 1988 by Martin McVicar and Robert Moffett, Combilift manufactures custom multi-directional forklifts, straddle carriers and other material handling equipment for use by companies involved in wood products manufacturing, including cabinet, furniture and architectural millwork. 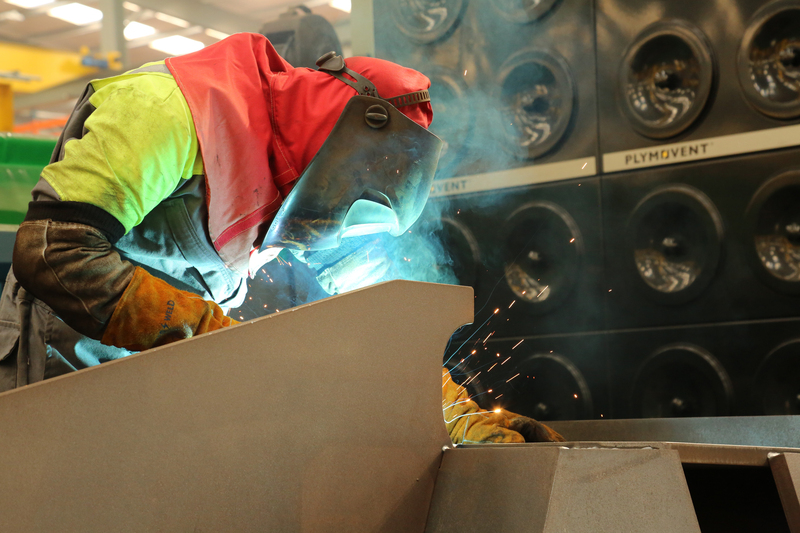 Other industries include logging, metalworking, concrete, transportation and retail markets. Combilift currently exports 98 percent of its products to 85 countries, through a network of more than 250 international dealers. North America is the fastest growing market for Combilift's products, Managing Director McVicar told a packed room of U.S. and Canadian journalists in attendance at the company's multi-day grand opening celebration in late April. 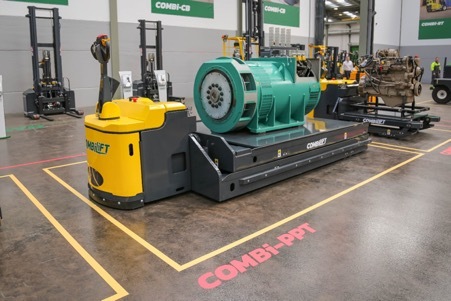 With thousands of Combilift units in operation at companies throughout the United States and Canada, that number is expected to grow by 30 percent in both 2018 and 2019, said McVicar and Paul Short, president of the North Carolina-based Combilift USA. The company looks to double its production within the next few years. The grand opening of Combilift's new facility drew a number of dignitaries to the event, including: An Taoiseach (Prime Minister) Leo Varadkar TD, Pat Breen, Minister of State for Trade, Employment, Business, EU Digital Single Market and Data Protection; Heather Humphreys TD, Minister for Business, Enterprise and Innovation; Canadian Ambassador Kevin Vickers; British Ambassador Robin Barnett; Julie Simmons, CEO Enterprise Ireland, Maired McGuinness MEP, vice president European Parliament; Terrence O'Rourke, chairman of Enterprise Ireland; Dr. Orlaigh Quinn, secretary general DBEI. In addition to journalists from North America, journalists from the United Kingdom, Europe, Australia and elsewhere were invited to the event. 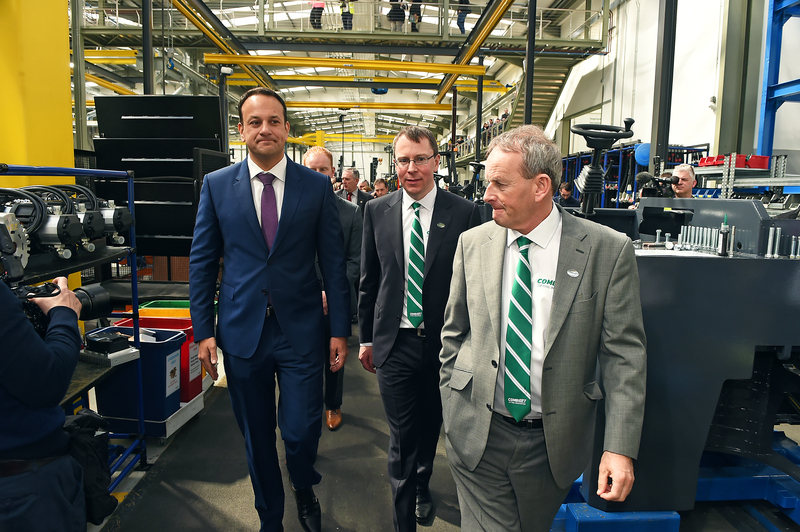 Combilift's Martin McVicar (center) and Robert Moffett (right) show An Taoiseach Leo Varadkar (left) around the new factory. A privately held firm, Combilift's local workforce is 550 people, with additional employees internationally. 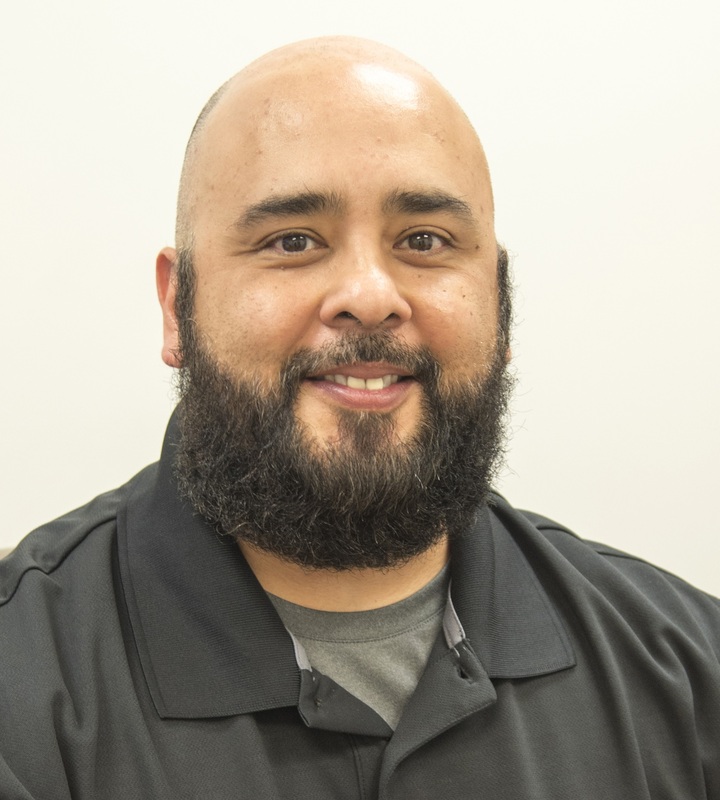 The company has announced plans to add 200 jobs over the next three years as it ramps up production on its custom material handling equipment. 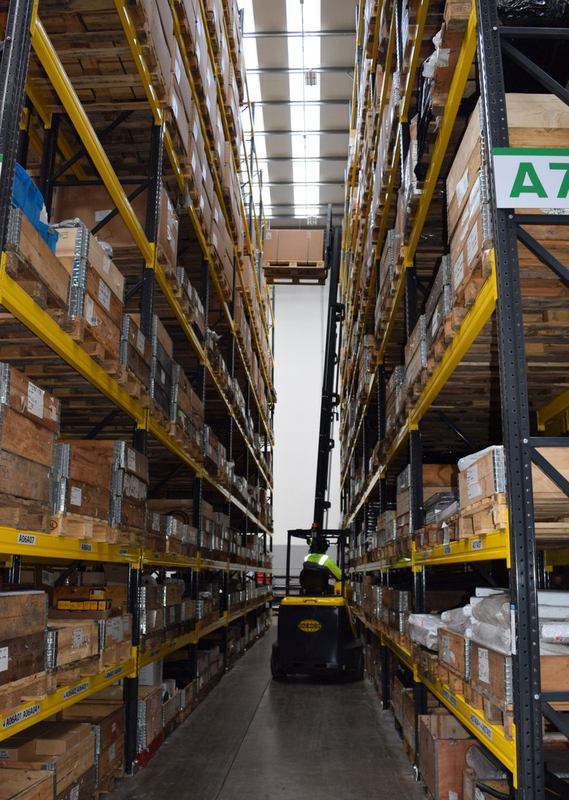 The new factory, combined with a skilled workforce, will enable Combilift to double its output in a single shift across all production lines, McVicar said. “The investment in people will enable Combilift to meet its ambitious growth plans,” he added. Woodworking Network was among the North American customers, dealers and journalists on hand for Combilift's grand opening event. Funding for the facility was provided in part by Enterprise Ireland. The new factory includes four 90-meter (300-foot) moving assembly lines, 60 welding bays, two plasma cutting machines, three water-based paint lines, and three automatic shot blasters for different sized products. 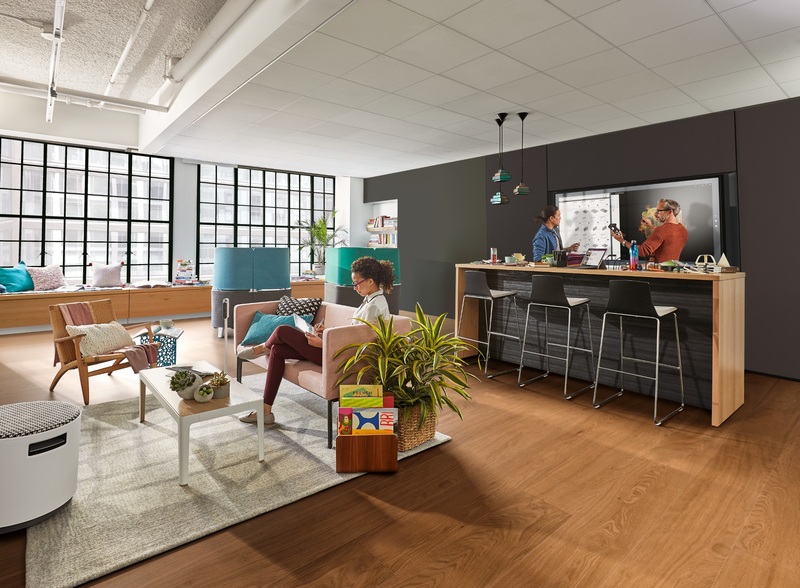 The facility also includes a 50-seat cinema training room, 5,000 square meters (53,819 square feet) of office space and a dedicated R&D Development and Testing Center. Combilift currently employs 550 people locally in its factory. The company looks to add 200 more in the next few years. Seven percent of the company's revenue is invested in research and development. 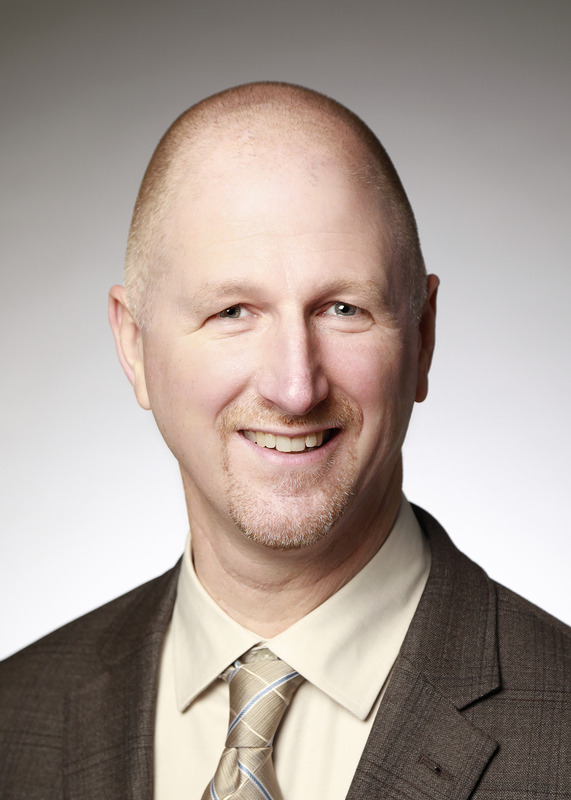 “As a company, Combilift has always focused on a number of niche market segments and has a proven track record of launching one to two new products annually," McVicar said. Seen in action on the plant tour, the Aisle Master can reach up to 49 feet high. 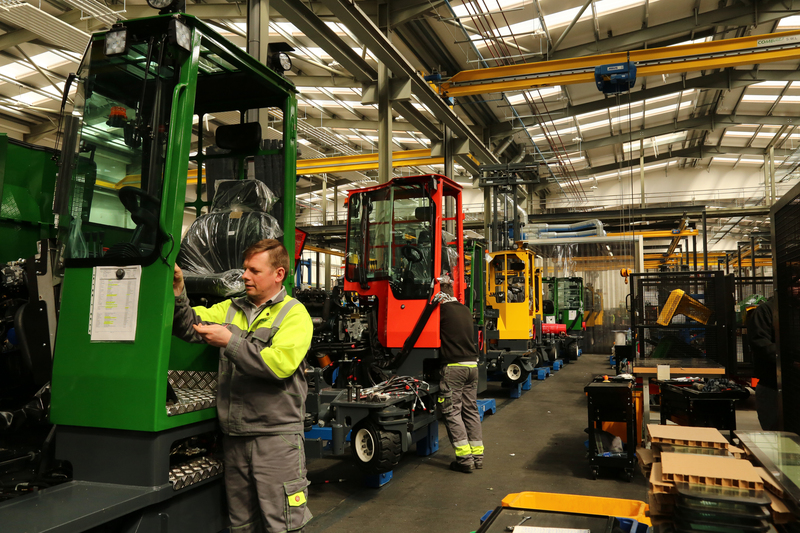 In its first 10 years, Combilift concentrated on the long load material handling sector, including the development of the world’s first multidirectional all-wheel drive IC engine powered forklift in 1998, the company said. Additional innovations by the copany have included space-saving warehouse and heavy load handling products, such as the Aisle Master articulated truck and the Straddle Carrier (Combi-SC), and pedestrian products, such as the Combi-WR, Combi-WR4 and the Combi-CS, all with the company's patented multi-positional tiller arm technology. The new Combi-PPT powered pallet truck. Combilift has 40,000 units in operation throughout the world, and the number continues to grow. Certified to international quality and safety management standards, the company's facility has been awarded ISO 9001 international quality management system, ISO 14001 Environment Management and OHSAS 18001 Occupational Health and Safety Assessment Series. 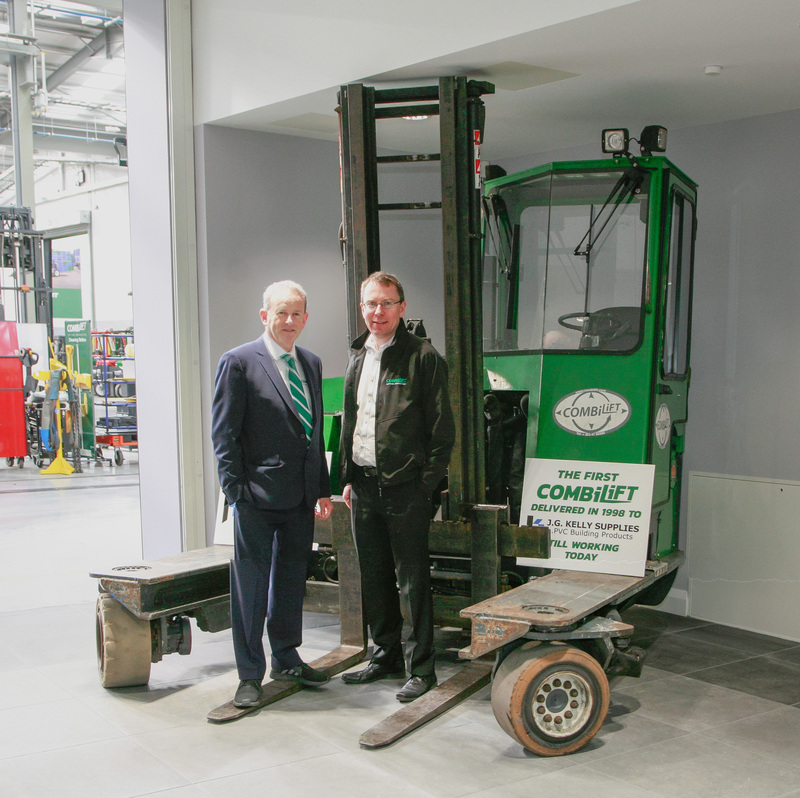 Highlighting the durability of the units, Robert Moffett and Martin McVicar stand by the first Combilift machine. Watch a video below of the new factory.